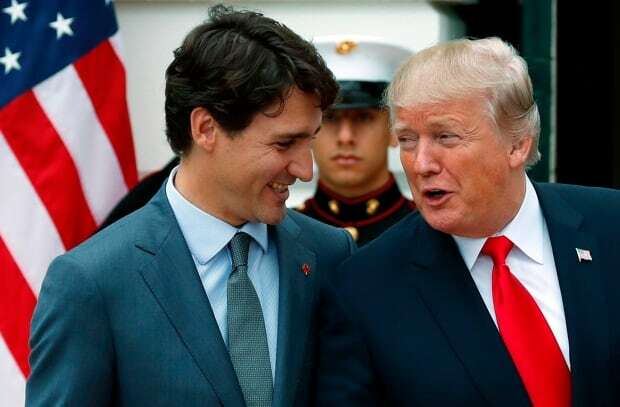 Prime Minister Justin Trudeau is gearing up for four days of critical meetings with lawmakers and business leaders as he heads out on yet another trade and investment mission to the U.S. But Trudeau has one closed-door discussion planned that’s certain to get more attention than the rest. On Thursday, he will be meeting with Jeff Bezos, CEO of Amazon. The tech giant is in the middle of its search for a second headquarters — and Toronto is on the short list. Trudeau will be under pressure to make a strong pitch on Toronto’s behalf during his face-to-face meeting with Bezos. Amazon plans to spend up to $5 billion US on its second headquarters, which it says will create 50,000 new high-paying jobs. More than 200 cities in Canada and the U.S. bid for the facility, but Toronto is the only Canadian city still being seriously considered for the new location. Canada’s largest city is up against several major U.S. hubs, including Boston, New York and Chicago. The Bezos meeting is just one aspect of Trudeau’s trip south of the border. 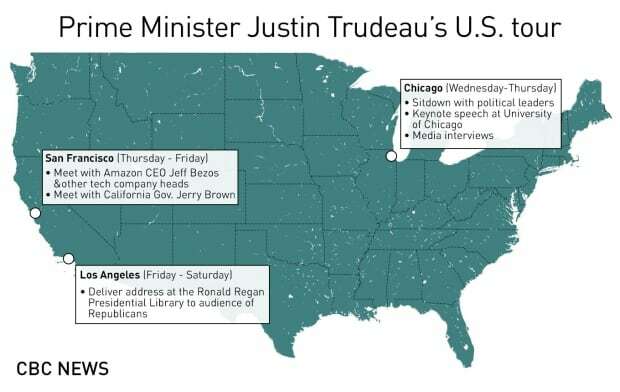 Over the next four days, he will visit Chicago, San Francisco and Los Angeles to promote NAFTA and the importance of the Canada-U.S. trading relationship. Former Canadian diplomat Colin Robertson calls these types of missions essential to the Canada-U.S. relationship. “I think the one thing Donald Trump has taught us is that you can’t take the U.S. for granted,” he told CBC News. The pitching begins in Chicago, where Trudeau will deliver a keynote speech today at the University of Chicago and participate in a discussion with David Axelrod, former U.S. president Barack Obama’s chief election strategist. Before the event, he will sit down with several political leaders, including Illinois Gov. Bruce Rauner and Chicago Mayor Rahm Emanuel, who also served as Obama’s first chief of staff. Trudeau is expected to use the meetings to remind U.S. lawmakers of the importance of NAFTA at a critical point in the re-negotiation process. The sixth round of NAFTA talks ended in Montreal last month with all sides agreeing that progress has been slow. Since then, new signs of hope have emerged that suggest a deal may be possible. Canada’s ambassador to the U.S., David MacNaughton, told an audience in Ottawa on Monday that he’s pressuring negotiators to wrap up discussions in the next two months. On Tuesday, U.S. Secretary of Agriculture Sonny Perdue told a U.S. House of Representatives committee that he believes a deal could be reached by December. 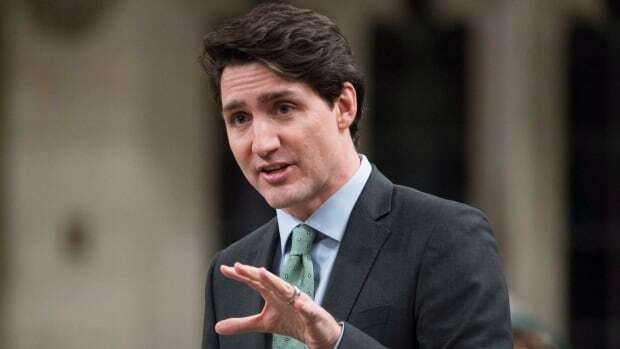 Trudeau will shift his focus to the tech sector on Thursday as he heads to San Francisco, where he will meet with Bezos. But he also will sit down with other influential business leaders, including the CEOs of online shopping giant eBay and pharmaceutical developer Amgen. The tech sector leg of the visit wraps up with a dinner at the Business Council to discuss new investment opportunities in Canada. Trudeau’s pitch likely will include the fact that Canada has joined the new Comprehensive and Progressive Trans Pacific Partnership (CP-TPP). The U.S. did not sign on to the pact, which also includes Japan and Australia. Kergin also said the business tax cuts introduced by U.S. President Donald Trump last month won’t necessarily hurt Trudeau’s pitch to the high tech sector. “Knowing where you can get good markets and good people to work with you … I think is more important than the tax issue,” he said. Trudeau also may look to urge Canadians working in tech industries in the U.S. to start coming home. While in San Francisco, Trudeau will meet with more lawmakers, including California Gov. Jerry Brown. Trudeau ends his trip with two days in Los Angeles. While there, he will deliver a second keynote address — this time to a primarily Republican audience at the Ronald Reagan Presidential Library and Centre for Public Affairs.